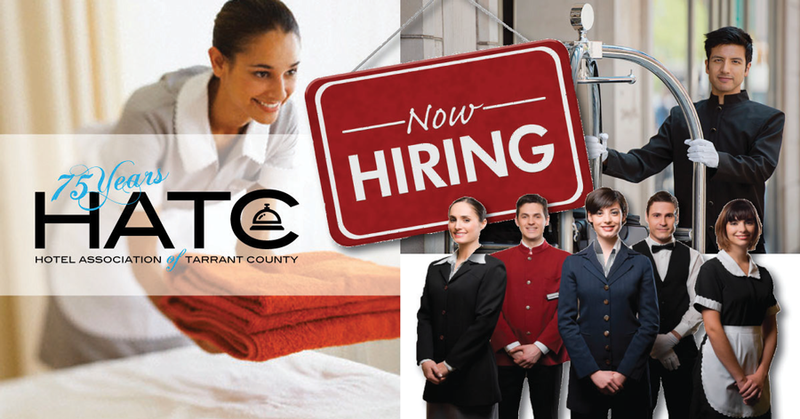 The Hotel Association of Tarrant County’s Wage & Benefit Survey is one of your most valuable membership benefits. 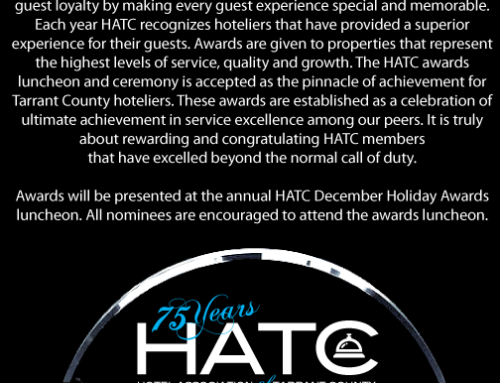 We hope that you will take advantage of this HATC FREE membership benefit and use the information to help position your hotel competitively within the market. 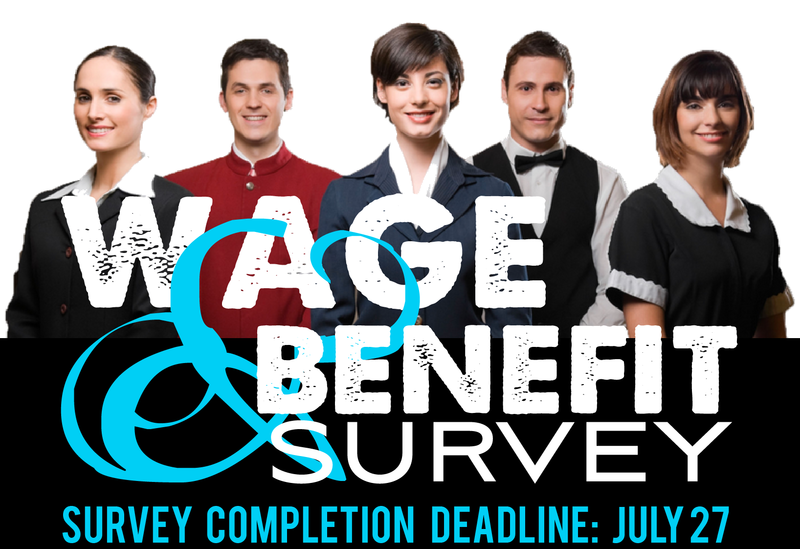 The purpose of this survey is to provide member hotels with wage and benefit information. 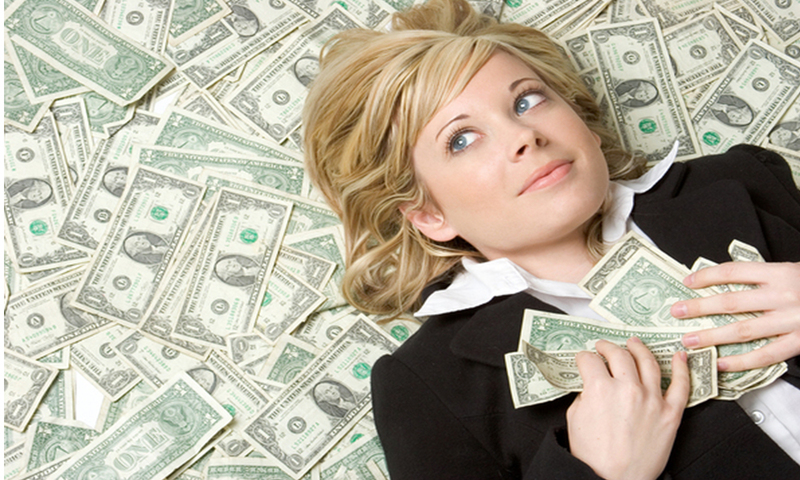 The focus of the survey is on hourly wage earners only. In keeping with our Association’s survey policy, a copy of the 2018 Survey Results is provided free to each hotel member that completed the survey. The association’s Board of Directors has authorized the sale of the survey results for $150.00 per copy to non-member participants. Survey information collected from participating hotel properties is kept strictly confidential. Once the survey is published and distributed, the wage and salary information gathered from participating members is destroyed. 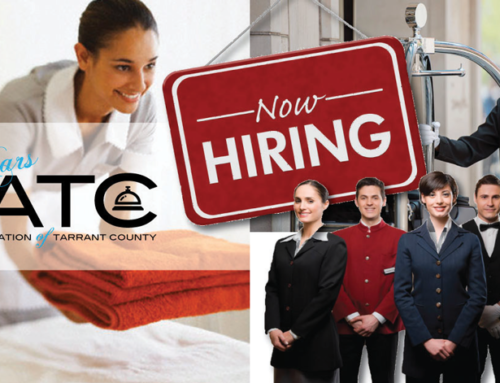 To complete the survey, you will need a list of the positions in your hotel that are paid an hourly wage, with the starting wage, and average wage for each position. If you have more than one level of employee in a category, use the level with the lowest starting wage. If a category appears where you currently have no employees but have in the past/will in the future, please enter the minimum starting wage for that position. Remember, your responses should be for HOURLY EMPLOYEE WAGES ONLY. Completed surveys must be received by JULY 27, 2018. 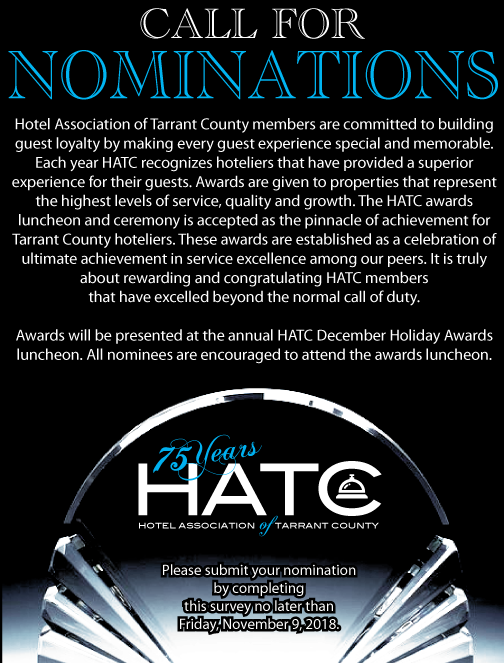 Submit surveys to Julie Faver-Dylla at julie@tarrantcountyhotel.com.